We are currently in the midst of an ambitious expansion plan at our Girvan based pelleting facility; the additional processing lines will boost production capacity by 50%. Currently the remainder of the steel work is being erected and the project is on track for completion in July 2016. 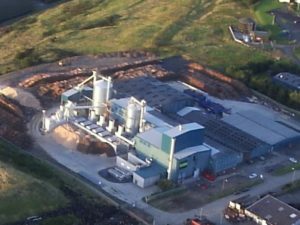 You may or may not know that our wood pelleting plant in Girvan is run entirely on green power. 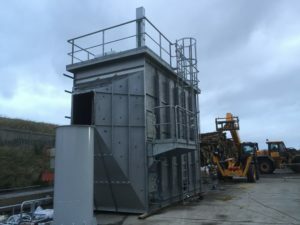 We have a 14,000 kWth biomass CHP plant running on waste virgin wood fibre that produces 18,000MWh of power per annum, which meets all the heat and power needs of the expanded plant. 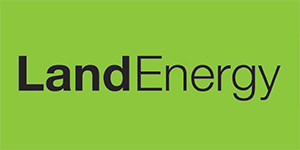 Using a biomass CHP within our business provides us with a unique insight of how to integrate green-energy into a production process from the initial feasibility surveys, planning applications, installation and commissioning as well as future proofing systems. This is an experience we have found invaluable when talking to people who are looking to achieve this level of sustainability within their own businesses. The reality is it has not been without its challenges, which has meant that we have encountered the business, behavioural and change issues that come with making such a dramatic shift in a business’s power supply, from boardroom level to shop floor concerns especially in light of the low oil price. Being based at Girvan has also allowed us to utilise the port facilities to receive shipments of virgin wood rather than by road haulage, further reducing CO2 output. A future ambition would be for us to utilise other minor ports around the UK to deliver pellets into, further reducing the embodied carbon in our pellets and increasing their sustainability, which feeds into our clients’ long term CSR policies. We would be more than happy to discuss our own experience of converting our entire production site to biomass and once we have completed our extension and no longer resemble a building site, will welcome the opportunity to invite you to see it in action.